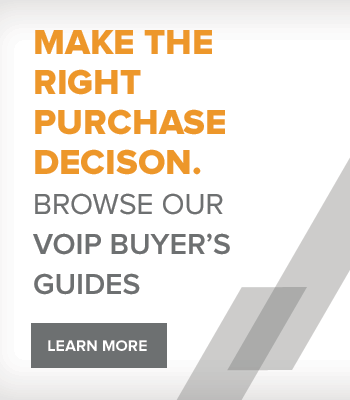 The Jabra LINK 14201-17 transforms your PRO 920 Polycom VoIP phone experience through remote answer/end and ring alert. 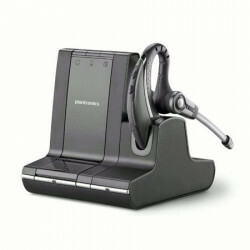 The Plantronics Savi W745 is part of the Plantronics Savi 700 series of wireless headsets. 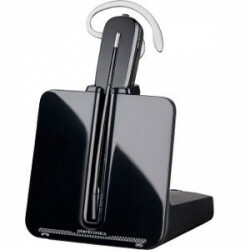 The single ear Savi W745 has three different wearing styles, a noise-canceling microphone that reduces background noise interruptions, and triple connectivity for use with desk, soft and mobile phones. 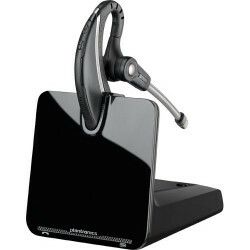 The Jabra Pro 920 is part of Jabra's PRO 900 series of wireless headsets. 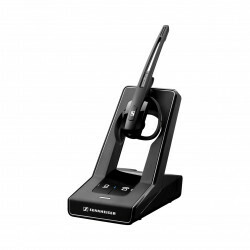 The PRO 920 is a professional wireless headset with simple and intuitive call control buttons that make it easy to control calls. 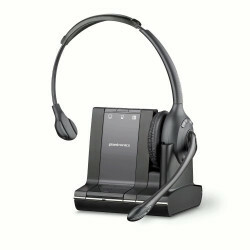 The Plantronics CS510 is part of the Plantronics CS500 series of Dect headsets. 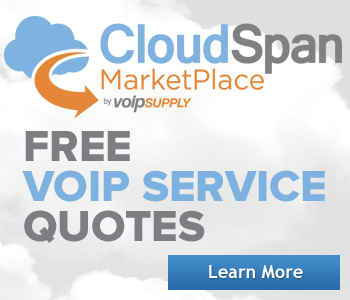 The single ear CS510 has range of up to 350 feet, a noise-canceling microphone that reduces background noise interruptions, and up to 9 hours of talk time for all day use. 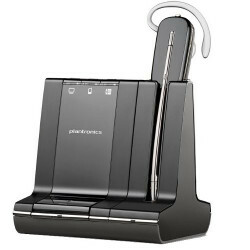 The Plantronics Savi W710 is part of the Plantronics Savi 700 series of DECT headsets. 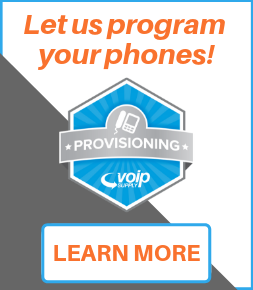 The Savi W710 is an over the head monaural headset with a noise-canceling microphone that reduces background noise interruptions and triple connectivity for use with desk, soft and mobile phones. 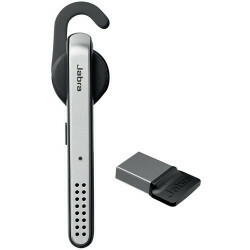 The Jabra Stealth Bluetooth headset gives you the freedom you've been looking for in your day to day communications. 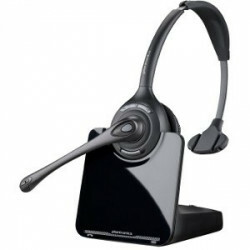 This powerful mono headset offers clear calls with high definition sound. 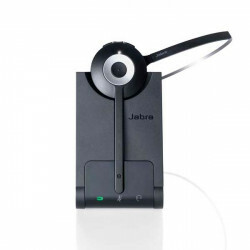 This Jabra Stealth variant is Skype for Business Certified.